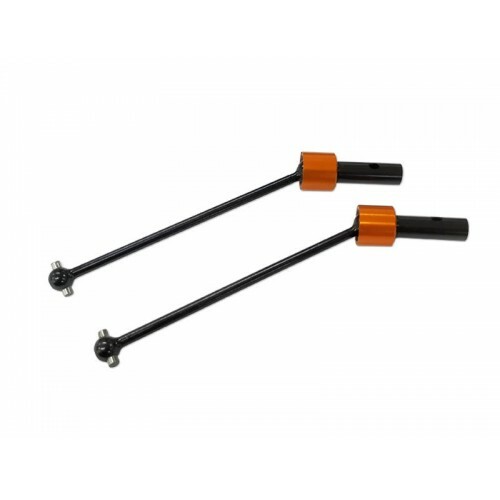 These are optional CVD driveshafts that replace the stock Universals. The CVDs offer a different feel, with the car feeling more stuck to the track, and the suspension feeling more stiff on power. They are a good option, specially on smooth tracks.